Do you love LEGO? Did you have a huge collection as a child? Do you still play with the addictive bricks? If so, you might want to check out the SmallWorks BrickCase, which allows you to add LEGO bricks to your phone, building a wide range of designs. As you can see from the video below (click here if you can’t see it), the BrickCases are completely compatible with LEGO bricks. http://www.youtube.com/watch?v=9WTF_a2a3z0 Unfortunately, the LEGO bricks are not included, so you will need to purchase your own, but you can use the case to build anything that your heart desires, from simple designs to complex works of art like dinosaurs and planes. 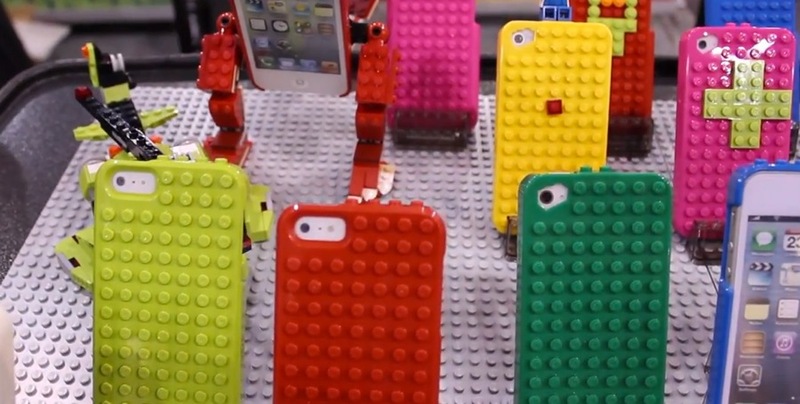 The BrickCases are available for the iPhone 4/4S, the iPhone 5, and the fourth generation iPod touch. 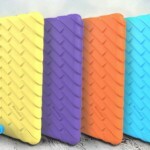 The cases come in a wide variety of colors and retail for $24.99. You can get your own from the SmallWorks website.